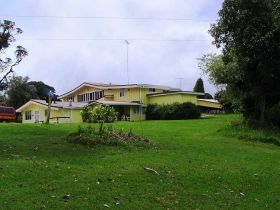 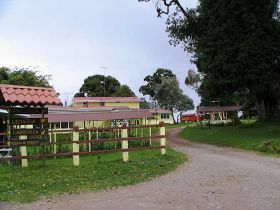 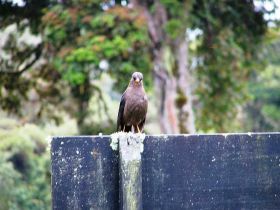 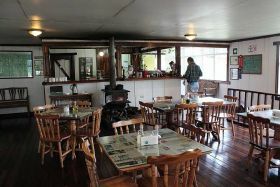 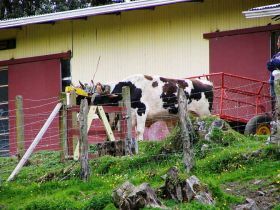 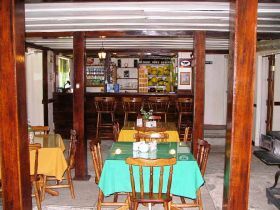 The Volcan Turrialba Lodge lies in the valley between Irazú and Turrialba Volcanoes. 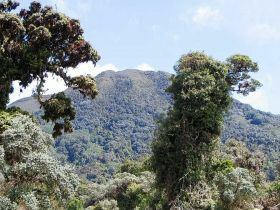 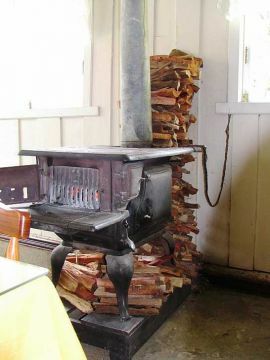 The whole area is one of great natural beauty and virtually unexplored. 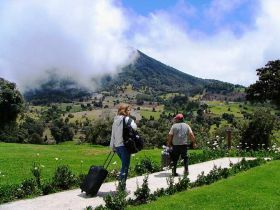 Ranging from 4500 to 10000 feet above sea level, it encompasses several life zones including tropical rainforest and cloud forest. 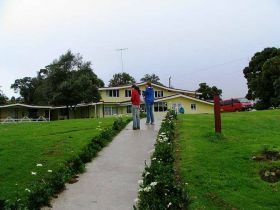 Several nature walks are available to observe the flora and fauna. 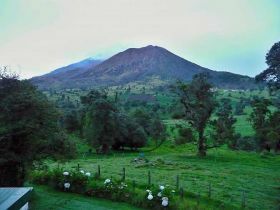 Hikes to the thermal pools and fumaroles of nearby Irazú Volcano, horseback riding on Turrialba's old lava flows, and mountain biking are some of the activities available at the lodge. 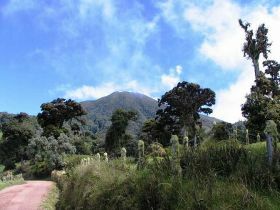 Of particular interest is the "Volcán Turrialba Tour", a unique opportunity to descend to the floor of a major volcanic crater. 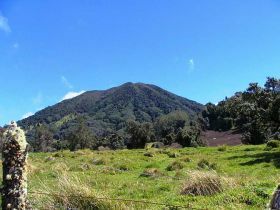 Turrialba is the only volcano in Costa Rica where such a descent is possible.